Kick start a year of self-care and energizing rejuvenation. Benefit from our February across-the-board special that covers each product and service that we offer here at our Sandton Aesthetic Clinic. TMJ Syndrome can be very painful and can even have a debilitating impact on one’s quality of life. 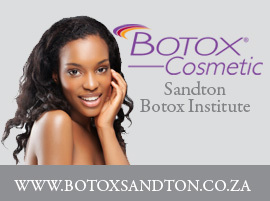 TMJ treatment with Botox® can be a solution for many people to relieve the pain. The neck is an extremely visible feature that plays a major role in one’s full body aesthetics. Reverse ageing on the neck with an Aesthetic Treatment that firms loose neck skin. 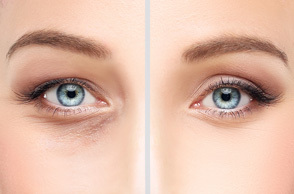 While a single treatment of PRP can provide impressive anti-ageing results, they can be maximized further. 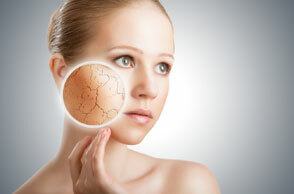 Learn how to support and nourish your skin with the right homecare products. Give your skin what it needs this summer with MesoGlow – a unique skin treatment for a stand-out complexion. MesoGlow has everything needed to keep dermal structures well-hydrated and nourished! Now is the perfect time to get rid of unwanted hair forever. 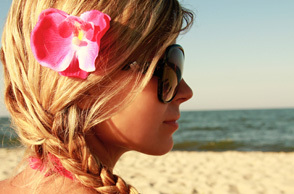 Imagine a summer with no razors, waxes, ingrown hair, or stubble. Sounds dreamy? 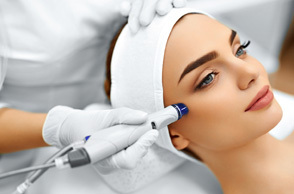 A Pixel Peel provides an effective treatment for a number of unwanted skin blemishes and skin conditions. The SAI Clinical Antioxidant Serum boasts new airless & lightless packaging… but the reasons for the new packaging are more important than you might think. At SAI we build Leg Vein Removal package treatments based on the location & severity of visible veins within the treatment area. This allows the choice between two strategic treatment options. 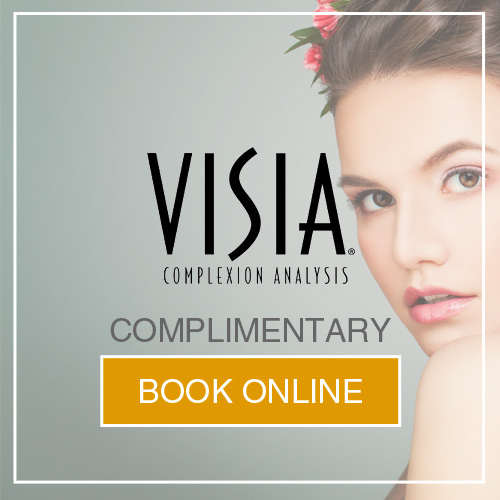 Anti-Ageing Packages are in the spotlight and they deserve to be, with so much on offer & extended treatment protocols, offering three distinct advantages to you the patient. Times have changed. 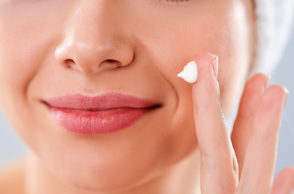 Insight into skin ageing has highlighted just how external elements including stress, environmental factors & lifestyle decisions impact our visible age. 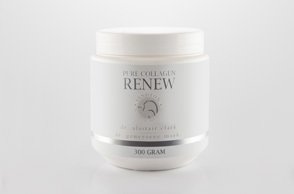 Pure Collagen Renew not only treats skin ageing on a cellular level but scientific research into increased collagen intake highlights improved mobility, superior bone density & general health improvements. This month we conclude the additions to the range by highlighting the Skin Resurfacing Lotion, Skin Calming Serum & Gentle Cleanser. In 2017 SAI launched additional products to our SAI Homecare range. 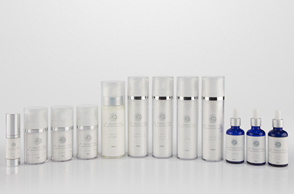 The principle idea was to offer loyal SAI clients affordable & active homecare cosmeceuticals. Packed & ready for the holidays! 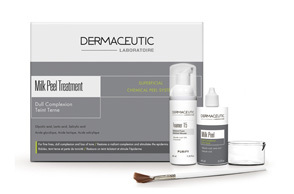 The world-famous Milk Peel from Dermaceutic is now available at SAI. 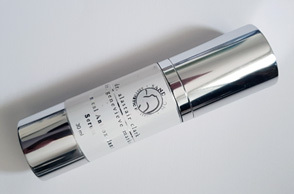 Benefit from a reduction in visible lines, and an improvement in skin-tone.